by Wayne Weiseman, Daniel Halsey and Bryce Ruddock. Chelsea Green, 2014. 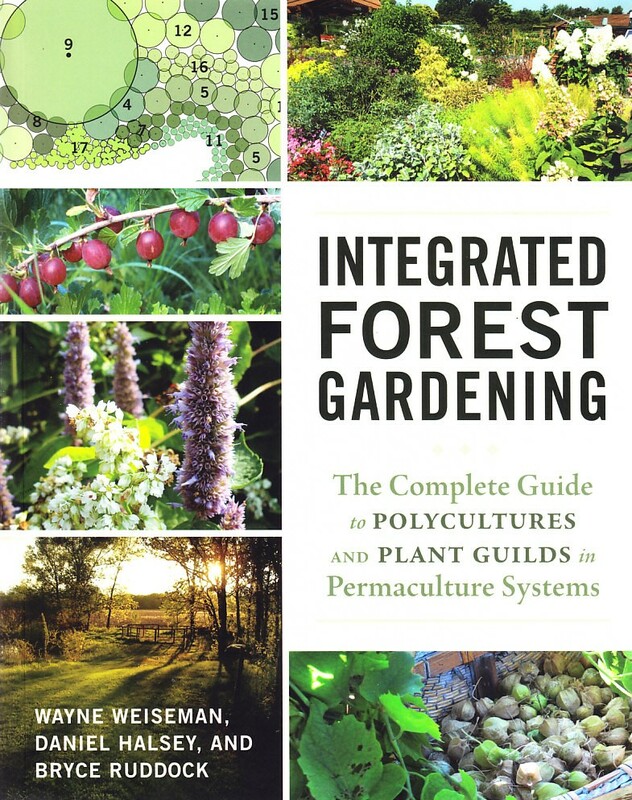 The most comprehensive book to date about plant guilds, covering in detail both what guilds are and how to design and construct them. Animal interactions with guilds, and 15 detailed examples of guilds from the authors experience in the USA are described. 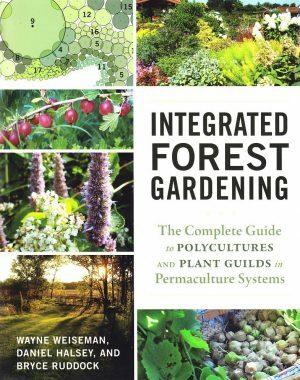 The most comprehensive book to date about plant guilds, covering in detail both what guilds are and how to design and construct them. Animal interactions with guilds, and 15 detailed examples of guilds from the authors experience in the USA are described.